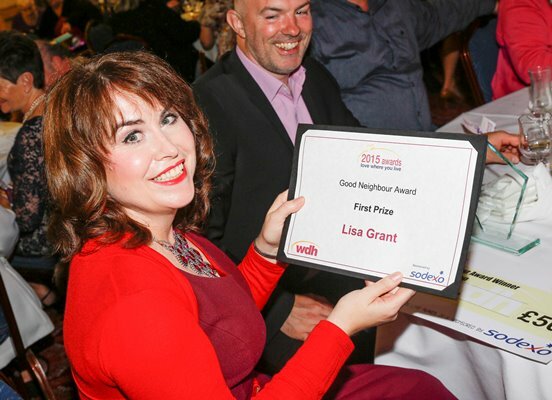 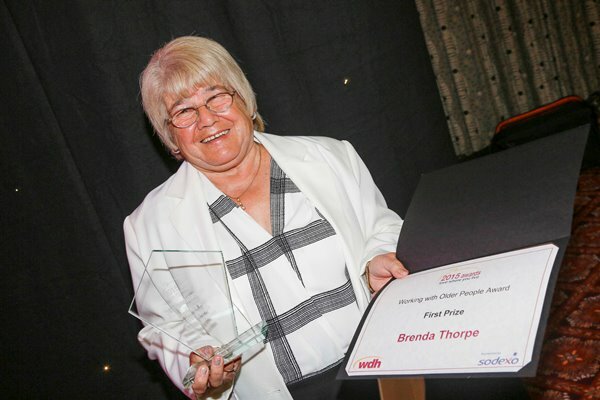 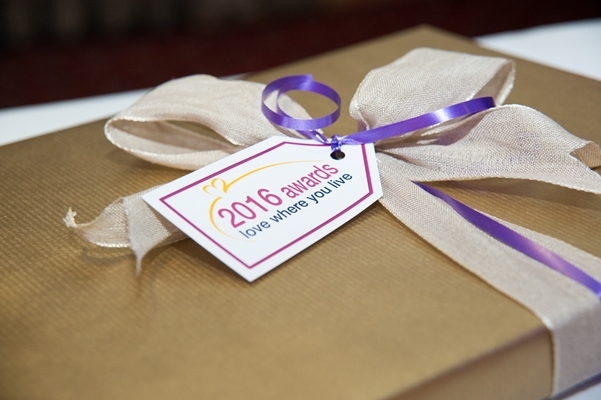 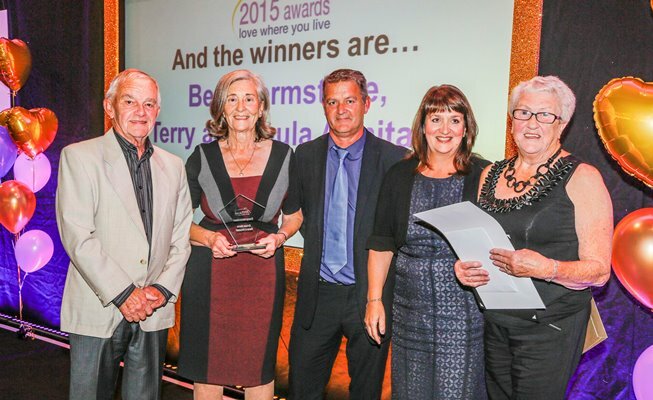 Tenants, residents and community groups were among the winners at WDH’s annual Love Where You Live Awards grand final last night. 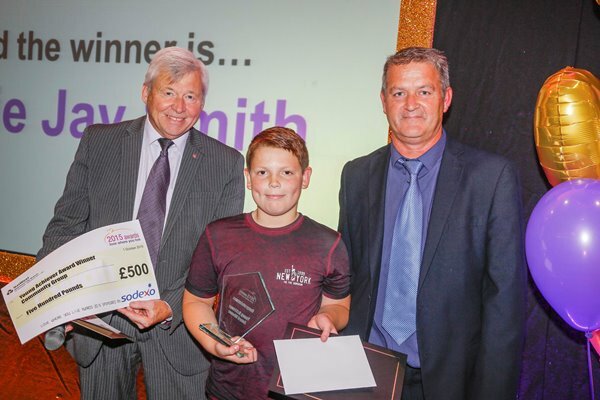 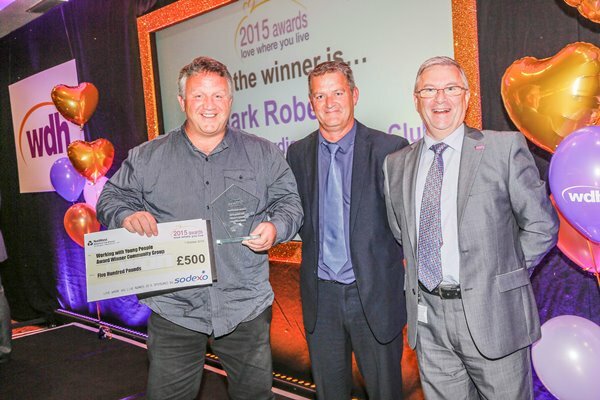 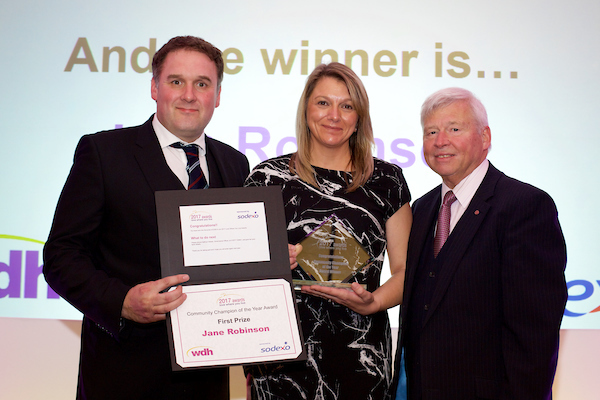 The event, held at Wakefield’s Cedar Court Hotel and sponsored by Sodexo, celebrated local community heroes who make the Wakefield district a better place to live. 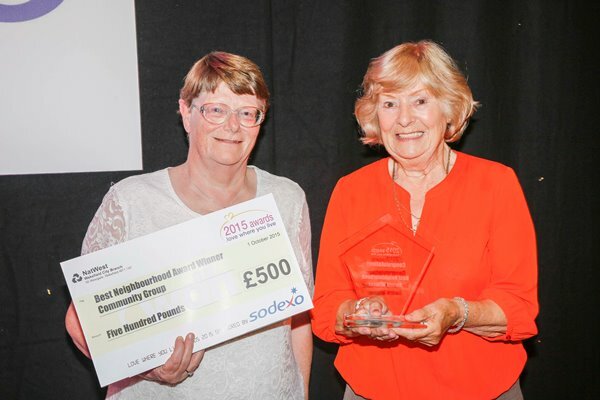 They will now receive £500 to donate to the community group of their choice. 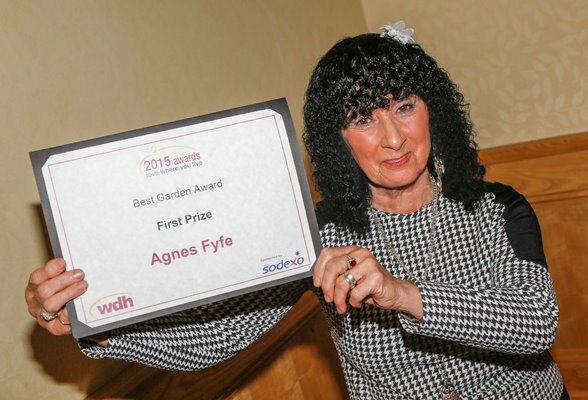 The raffle held on the evening raised over £400 which will be donated to local food banks. 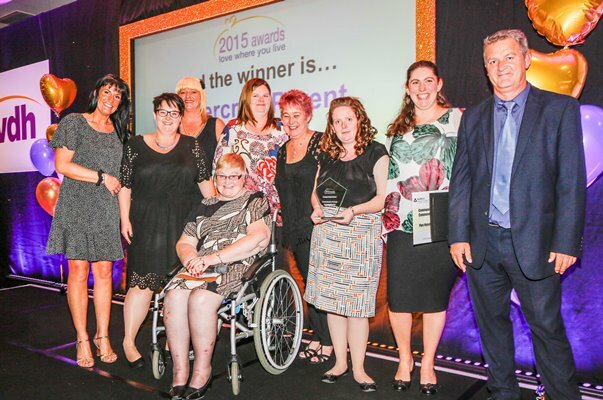 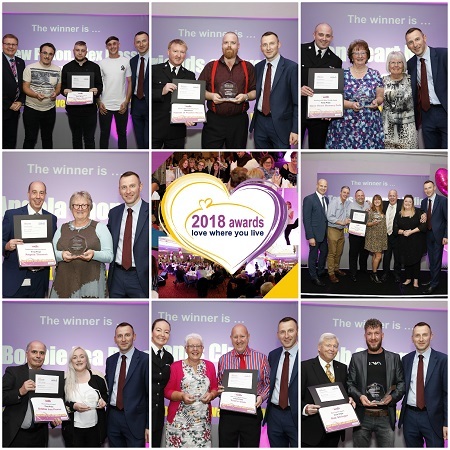 WDH Chief Executive Kevin Dodd said: “Our Love Where You Live Awards have been a bigger and better success than ever before, with a record-breaking number of votes cast for people and groups who make Wakefield a wonderful place for everyone.